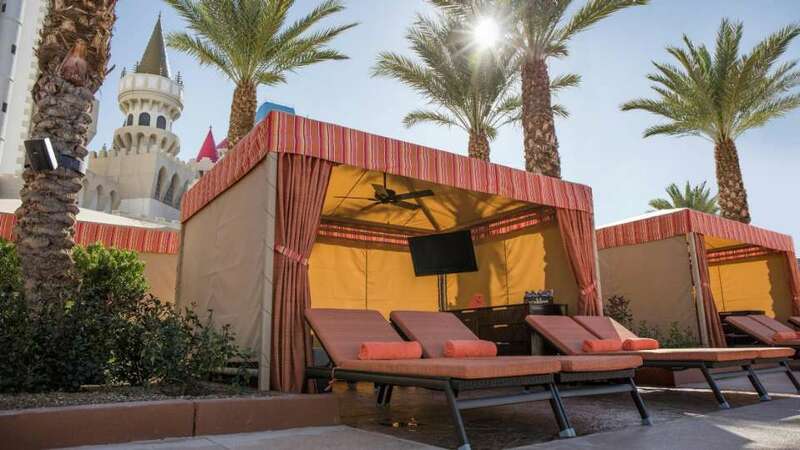 Excalibur’s pool area features a lush tropical landscape with 30,000 square feet of deck space for ample seating flooded with outdoor furniture by Patio Heaven. 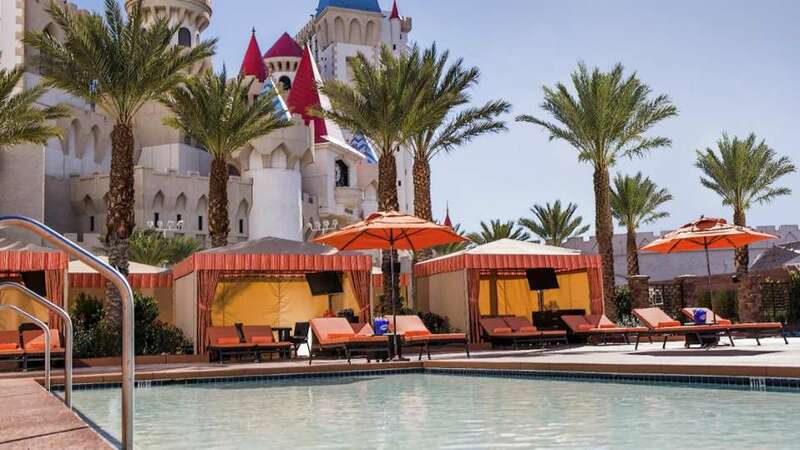 Being attuned to the needs of MGM and Excalibur, understanding the unique character behind the Excalibur experience while maintaining luxury and style in mind. 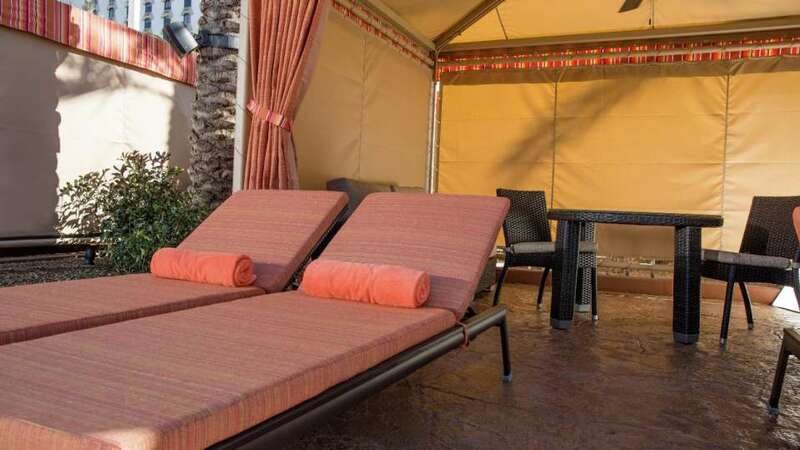 We delivered more than furniture, we delivered the Excalibur experience — at the pool. We maintain a high standard for quality by taking zero shortcuts. Rigorous quality control protocols assure that our products can stand the test of time in any environment. The Signature Corner Chair is pretty enough to stand alone or it can anchor a Signature Sectional. Plush cushions round out this piece with comfort and softness. The dark stain and simple lines of this collection give weight and permanence to any space.